COMPASSIONATE DENTISTRY: When looking for a Southbay dentist, we hope that you will consider scheduling an appointment with us. 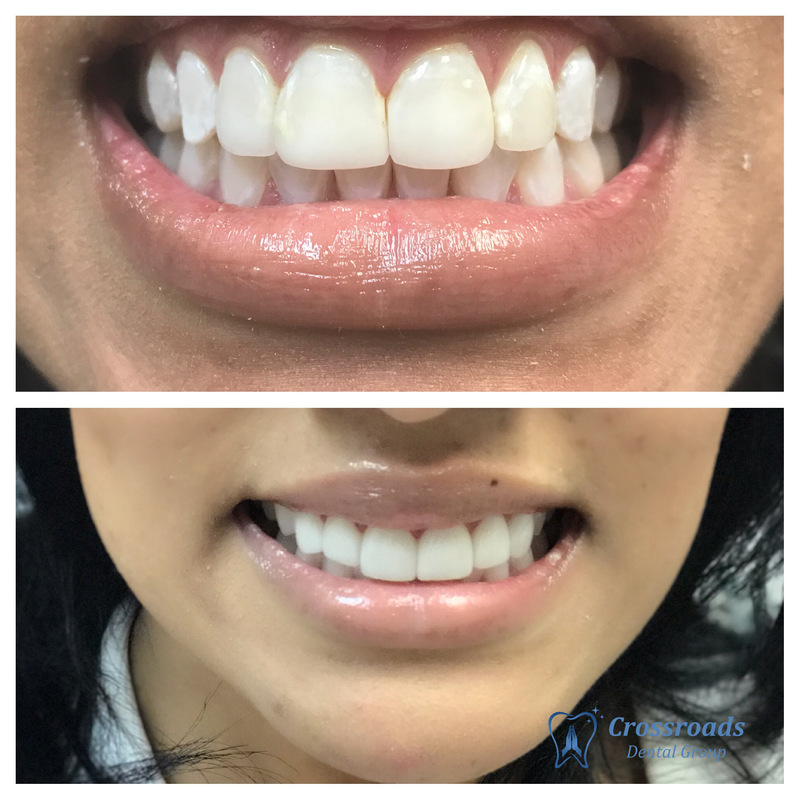 Dr. Rosi Shrestha and our team Crossroads Dental Group are dedicated to our patients and have created an atmosphere where everyone can feel comfortable, relaxed, and at home. We understand that you have dentists to choose from, and our goal is to provide the best patient experience and outstanding dentistry. 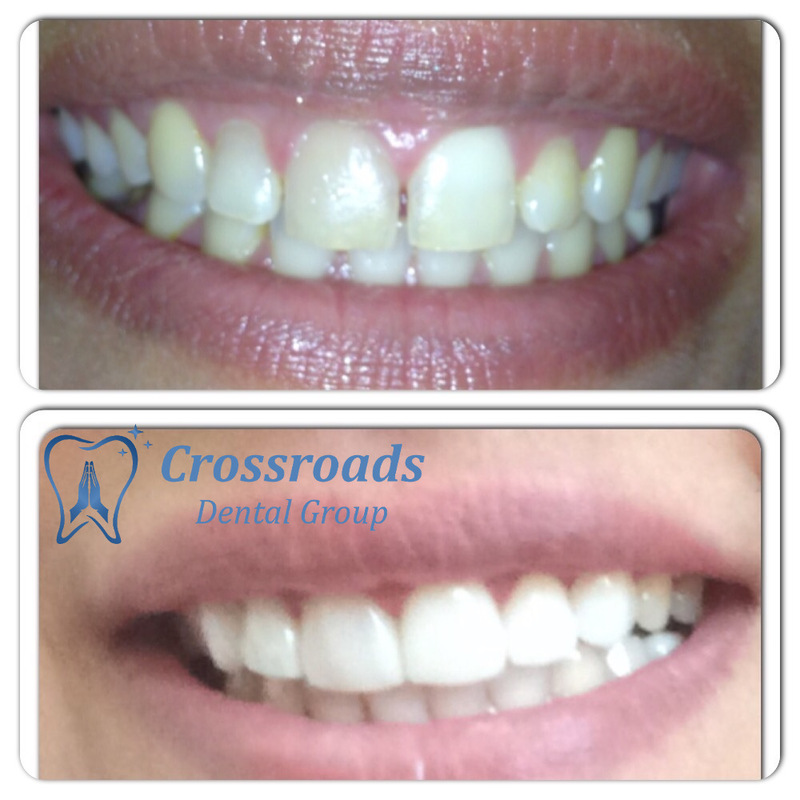 At Crossroads Dental Group we believe Every Smile Counts! COME SEE US. YOUR HEALTH IS OUR TOP PRIORITY. As a local, privately owned boutique office we are able to truly focus on delivering outstanding and compassionate dentistry. We apply the latest technology and technique to ensure you get the best available care. Our staff includes specialists so we can provide all services under one roof. Being local, we understand the needs of our patients and their families. 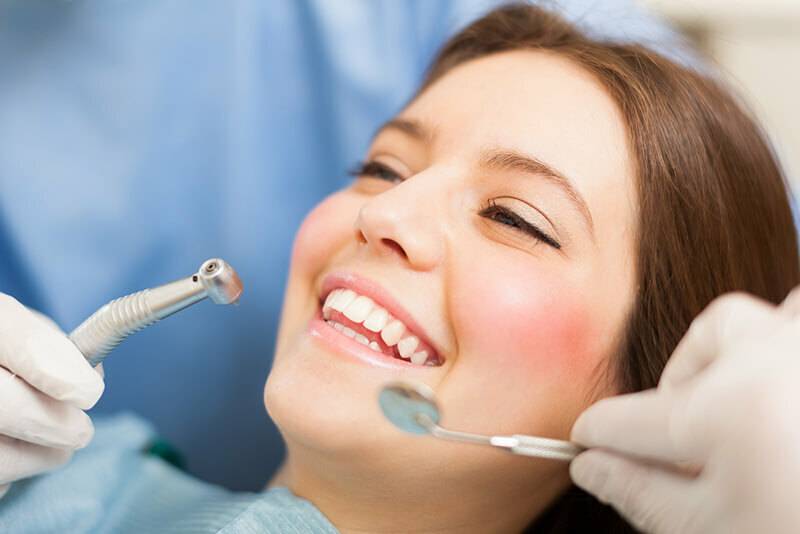 We offer a variety of dental procedures that make it possible to keep your teeth and gums in excellent oral health while also providing cosmetic dentistry solutions for improving the look and feel of your smile. To learn more about the services we provide call (310) 941-5859 and schedule an appointment with Dr. Rosi Shrestha. Our patients say it best, and they love working with our team. We aim to provide the highest quality patient care and treat patients throughout the Southbay area. Our actual patient base stretches far beyond that area with a handful that are so happy with the service that they still fly back from their appointments even though they moved far away. Many of our patients have reviewed our dental practice online, and you can read their testimonials on Google, Yelp and Facebook. 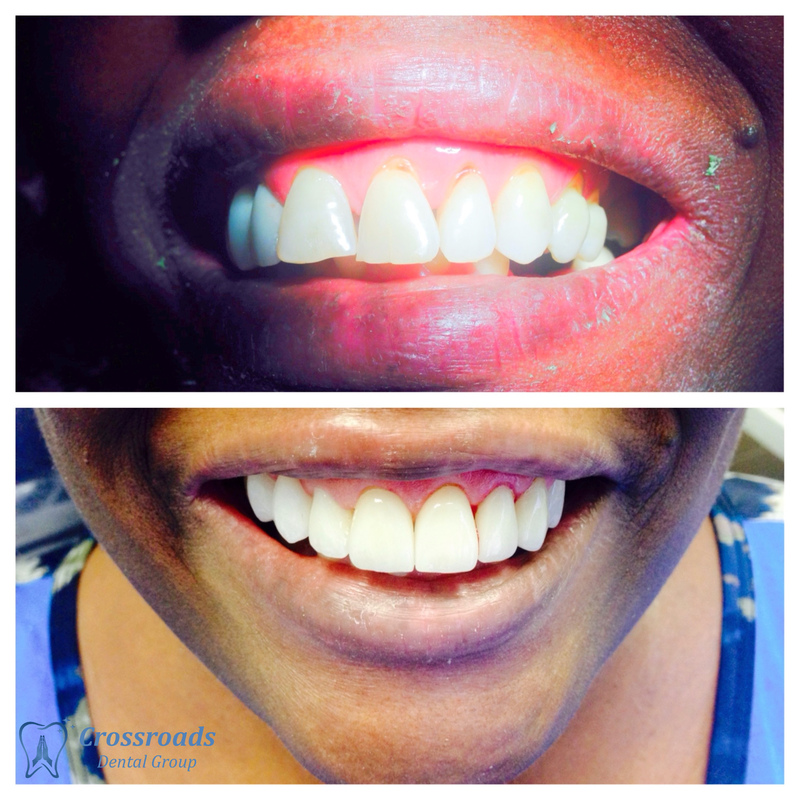 We encourage you to check them out and see what people are saying about Crossroads Dental Group. 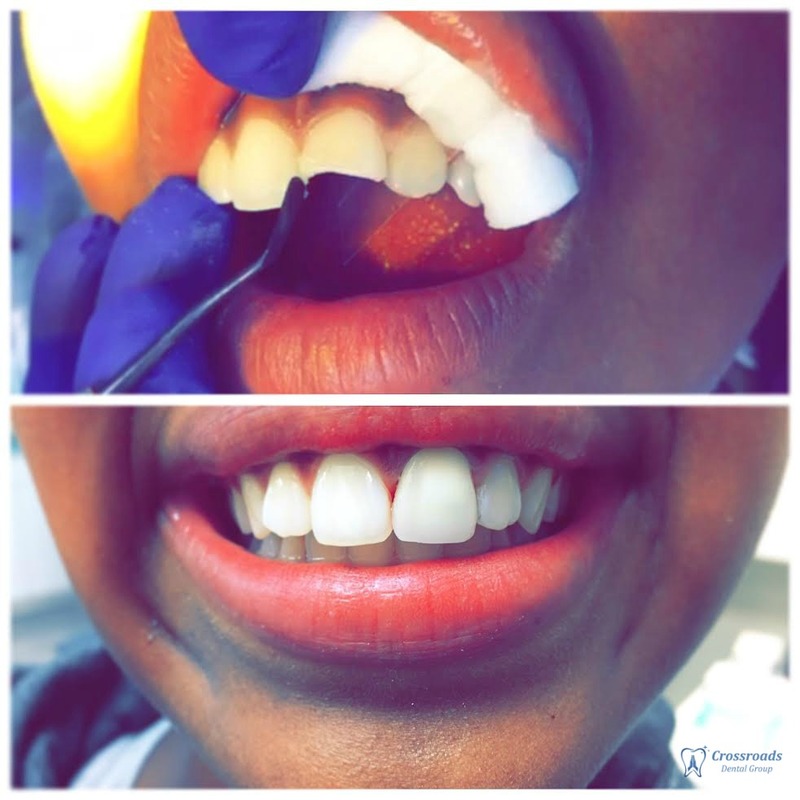 When reading our reviews, it is clear that our patients keep coming back because they trust Dr. Rosi Shresthato do an excellent job and keep their smile looking amazing. We are the best dentist in the area because we put the needs of our patients first and are constantly looking for ways to improve their experience and keep them comfortable during treatments. Our team listens to the needs of our patients and responds with a friendly attitude. Check out our location and see how conveniently located we are to your home, work, or kids school. 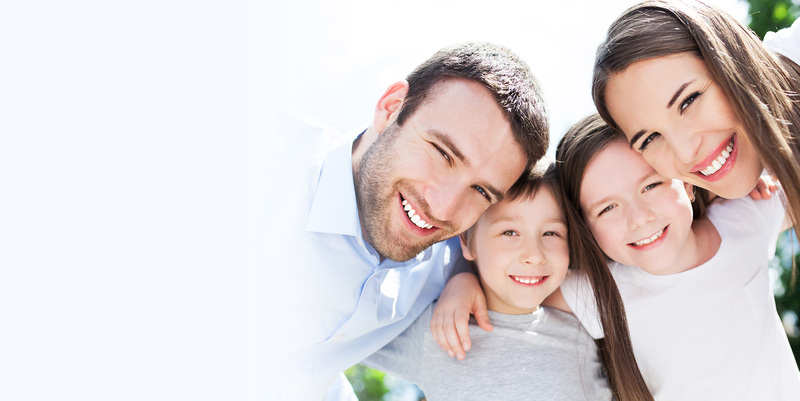 We are the best dentist in the Torrance / Southbay area for treating families. We understand that life is hectic, and it can be difficult to juggle a busy work schedule, get the kids to school on time, and to sports practice in the evening. We make scheduling an appointment easy and will work with you to make sure that everyone in the family has an appointment scheduled for a time that is convenient for you. This often means scheduling multiple teeth cleanings at once so that you only have to make one trip to the dentist. Our dental office is conveniently located near major crossroads, and you can schedule an appointment by calling 310-326-3657 or completing the contact form. If you have children, Dr. Rosi Shrestha and our staff will help them to feel comfortable during their dental exam and treatment. Understanding that many children are worried about something new, we take the time to get to know your children and engage them in the process so that they can feel comfortable and excited about visiting our Sunnyvale dentist office. If you have any particular concerns, let us know, and we will work with you to ensure that their appointment goes smoothly. 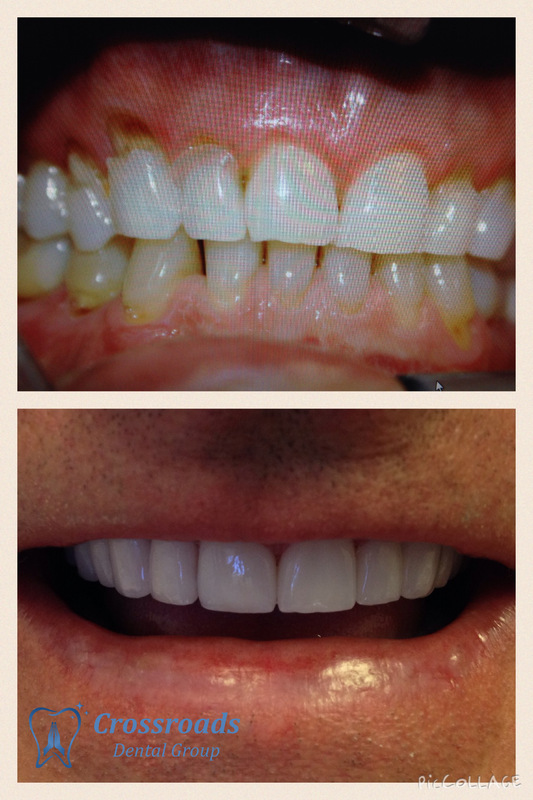 If your tooth has been damaged, you need to see a cosmetic dentist that focuses on restorations. 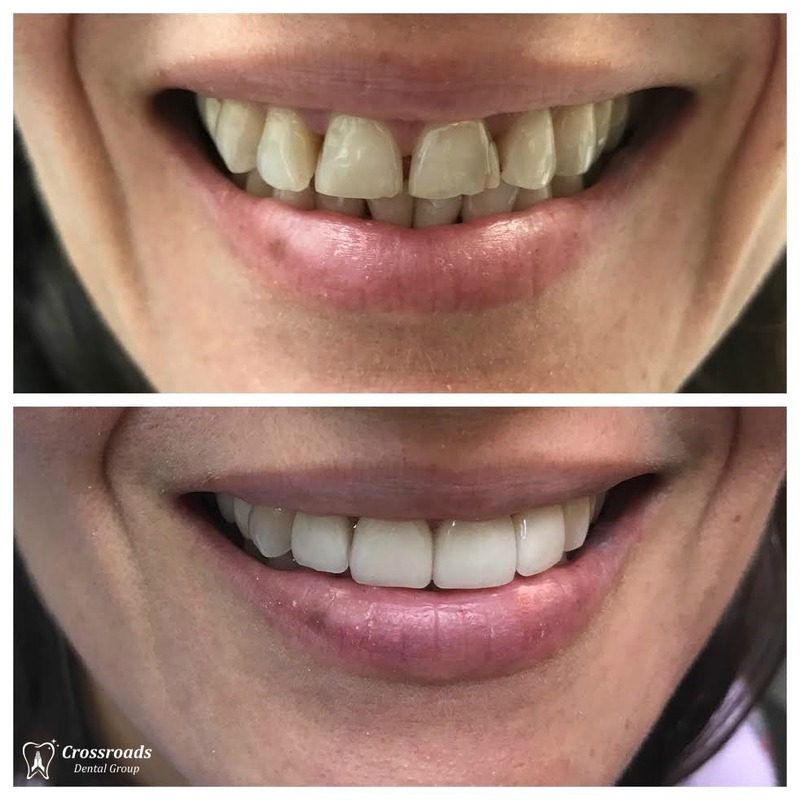 Dr. Rosi Shrestha can restore your cracked, chipped, or broken teeth using a variety of techniques and does so with ease. We have treated patients throughout California that have come to us after damaging their tooth, worried that it would need to be pulled. 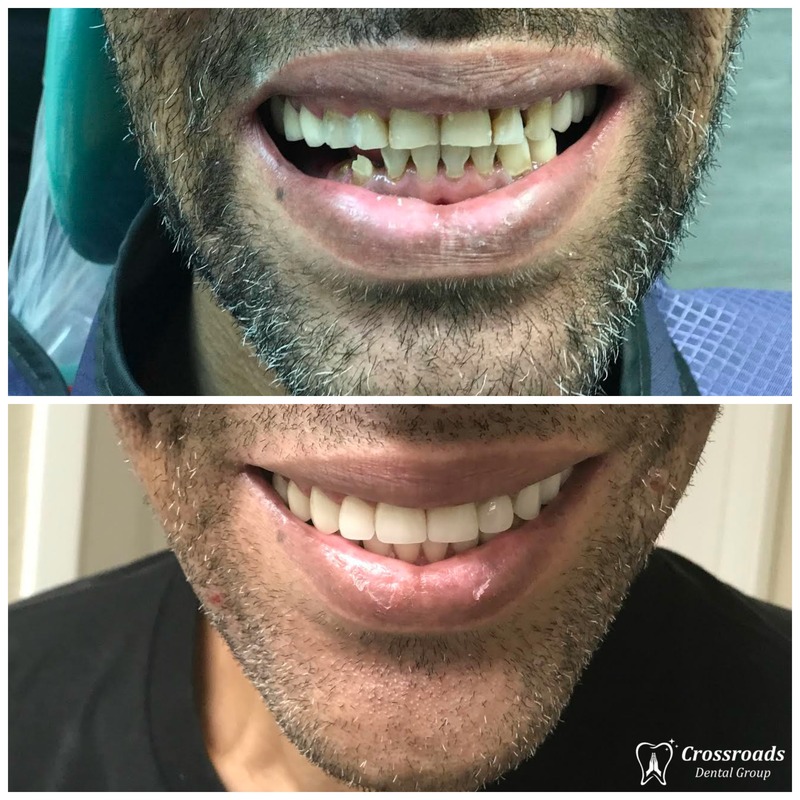 In most situations Dr. Rosi Shrestha can save the tooth and make it look as good as new through one of several restorative techniques. When you read our reviews online, look for the many stories of patients that have had their teeth restored and love how amazing their smile looks. 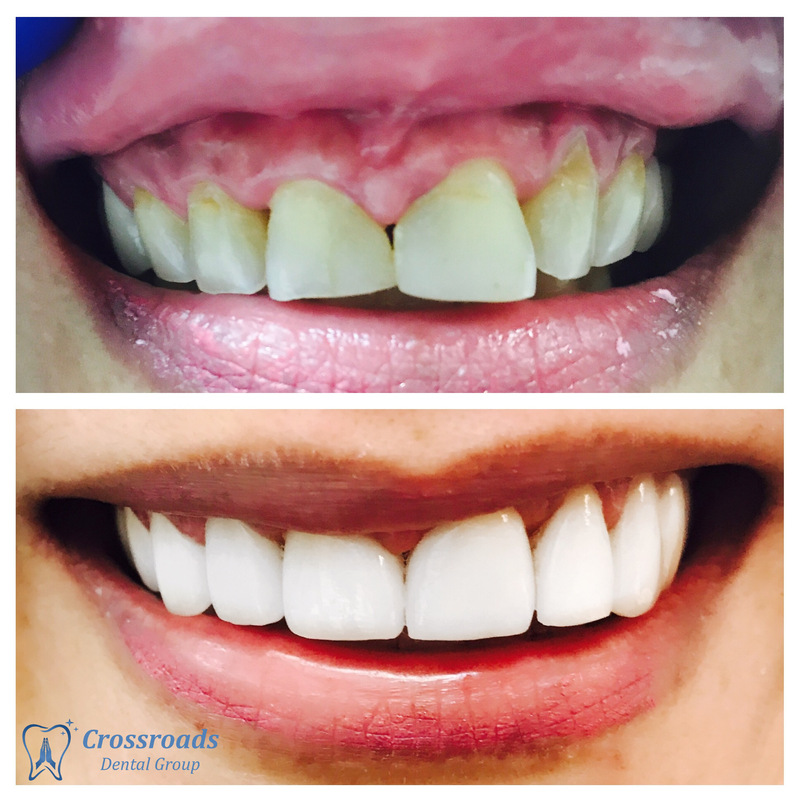 As an experienced California dentist, Dr. Rosi Shrestha performs cosmetic dentistry and transforms smiles from ordinary into extraordinary. 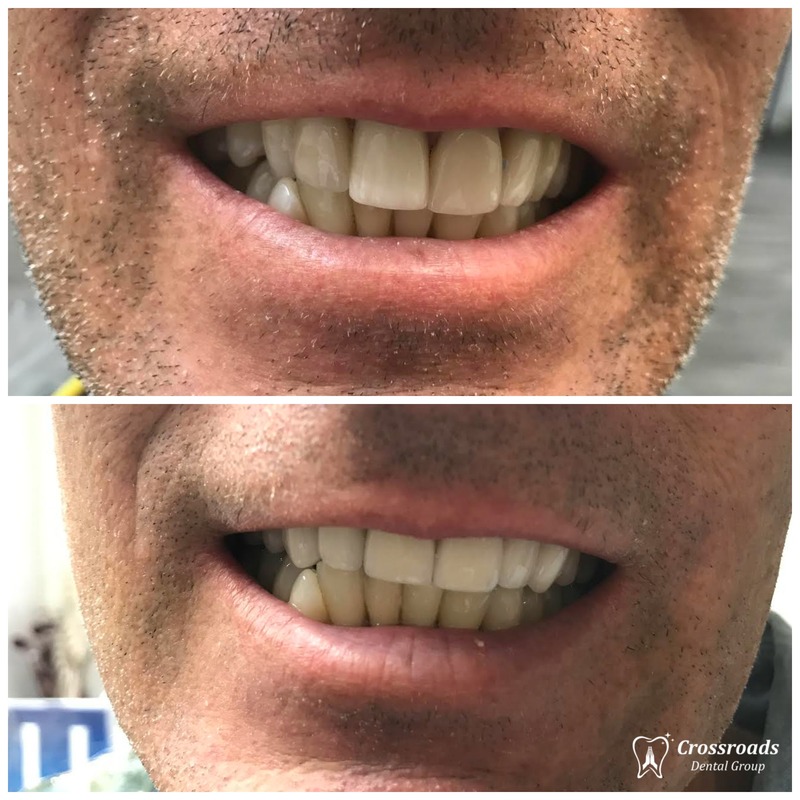 If you want a stunning, Hollywood style smile, call us at 310-326-3657 or complete the contact form and schedule your consultation. 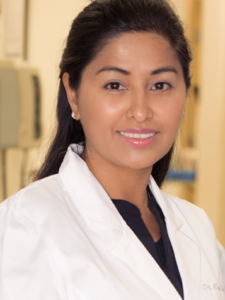 Dr. Rosi Shrestha is trusted by patients throughout the local area and known for completing beautiful smile makeovers. 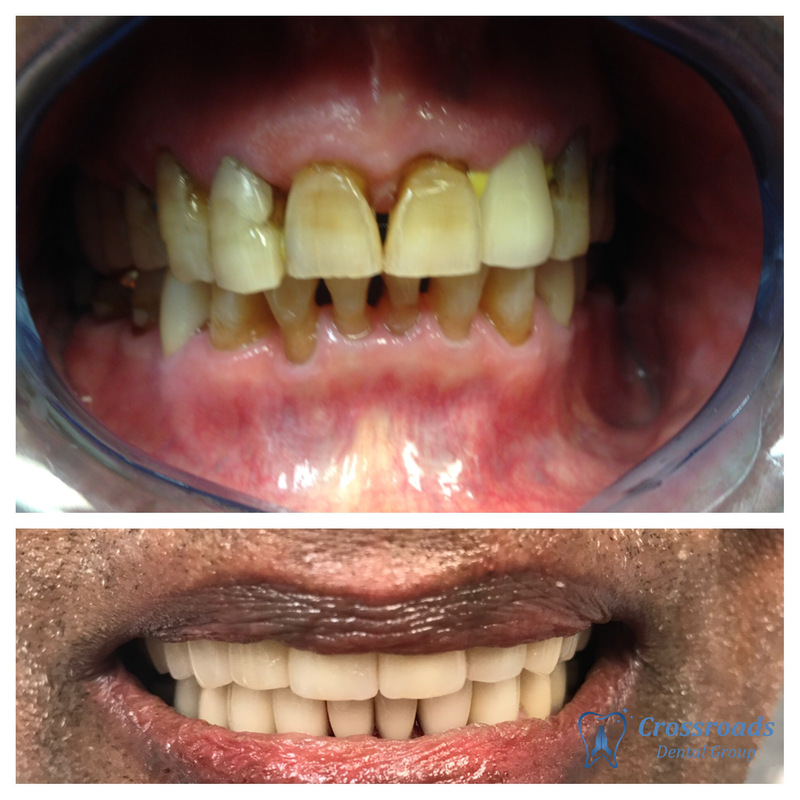 There are a variety of ways this is done including teeth whitening, dental veneers, and dental crowns. 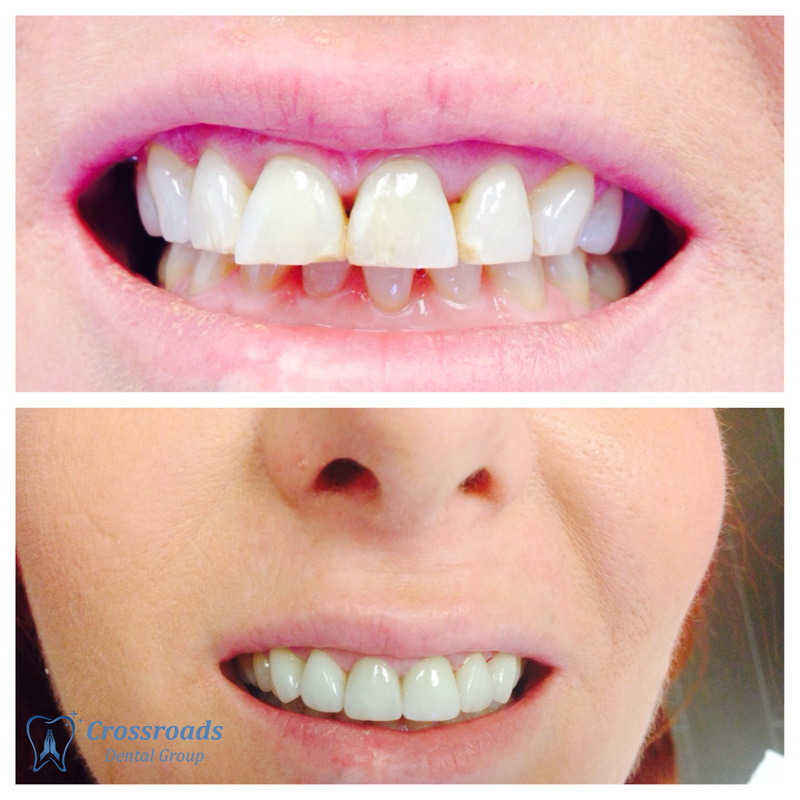 These procedures, completed alone or together, can restore teeth to a beautiful and youthful appearance. 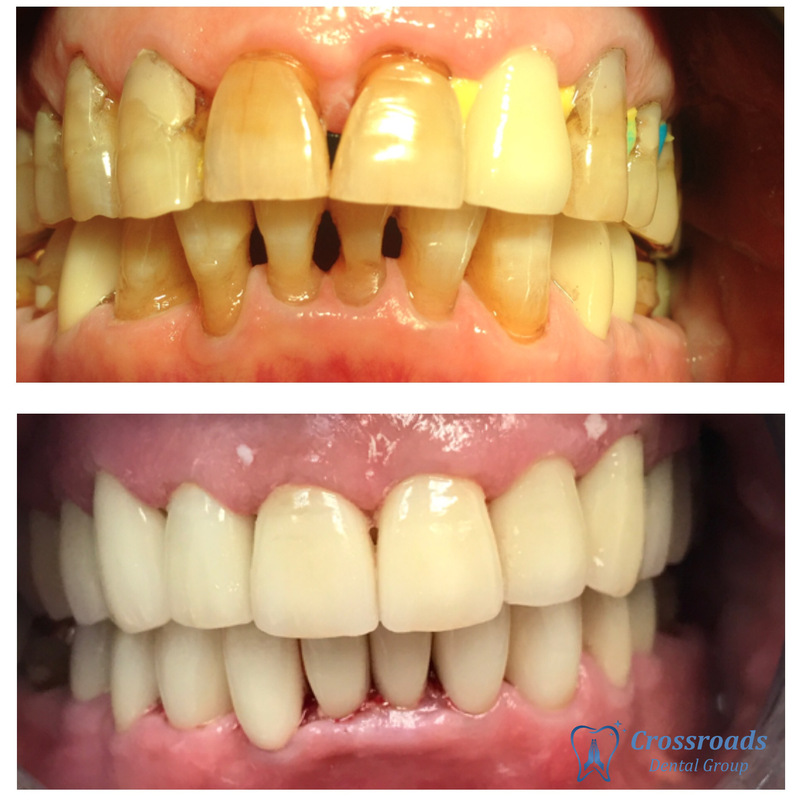 Dr. Rosi Shrestha uses cosmetic dentistry to close gaps in teeth, make teeth even in length, cover dark stains, and transform the appearance of teeth overall. 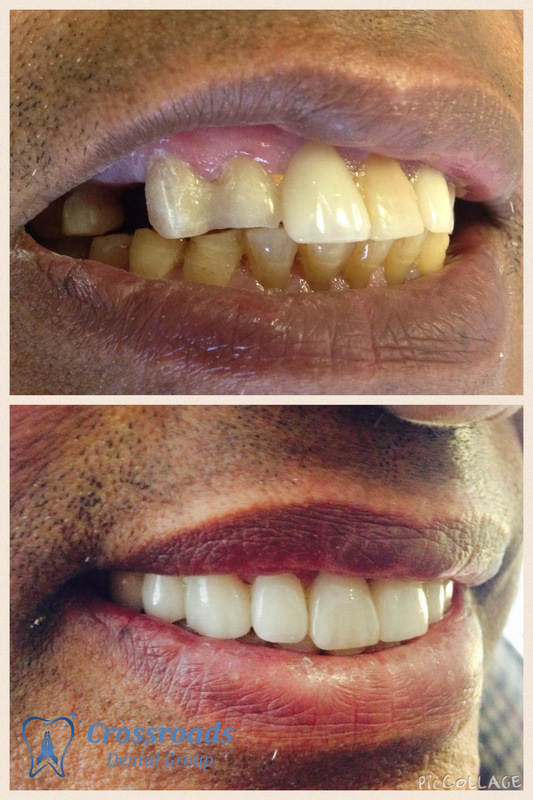 This is done seamlessly so that a natural looking smile is created – one that is both beautiful and functional. 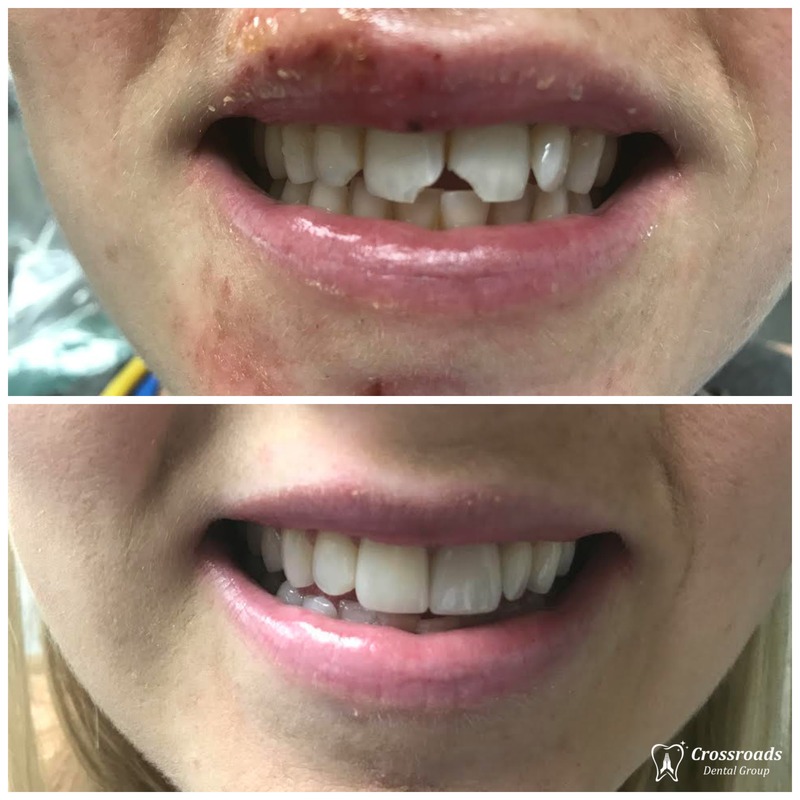 You can see some pictures of transformed smiles and read testimonials about patients that have been treated at Crossroads Dental Group by visiting Yelp, Google, and Facebook. When our patients review our practice, we feel fortunate that they enjoyed their experience so much that they took the time out of their day to talk about us. 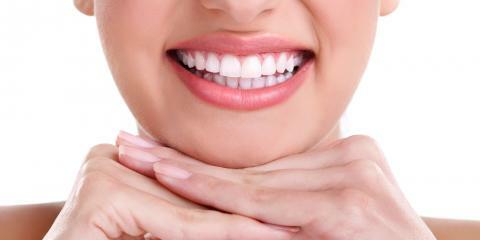 By reading reviews and looking at pictures, you can see why we are the best dentist for you.